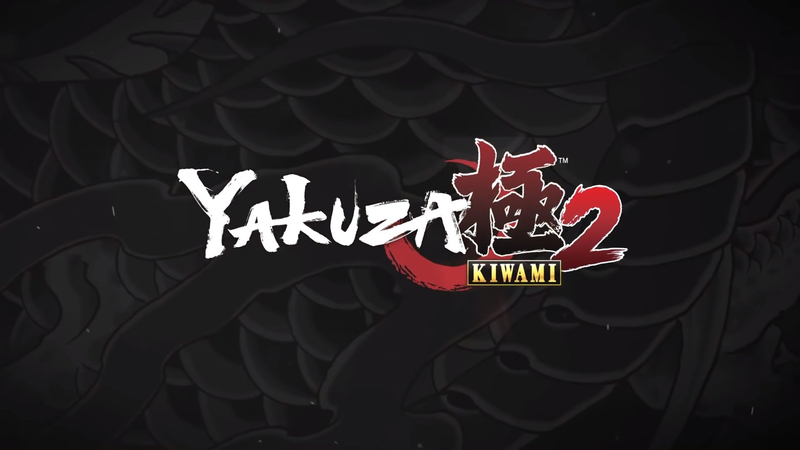 SEGA has announced that preorders for the PC (via Steam) version of Yakuza Kiwami 2 are now open. The game will be released on May 9th and players can purchase a copy for $29.99. Yakuza Kiwami 2 has been fully remade using the Dragon Engine and is completely optimized for PC. It includes 4K resolution, unlocked framerates, customizable controls and "robust graphics options". Enjoy endless hours of side stories including updated minigames like Cabaret Club simulator and Clan Creator, and new additions like Virtual On, Golf Bingo, and Toylets. Kiwami 2 also includes a few chapters developing the backstory of fan favourite Goro Majima. Pre-purchase Yakuza Kiwami 2 now and receive the complete Clan Creator Bundle DLC, including super rare Clan Creator Leaders and Packs, exclusive weapons, outfits and more! Learn more on the Yakuza Kiwimi 2 site.